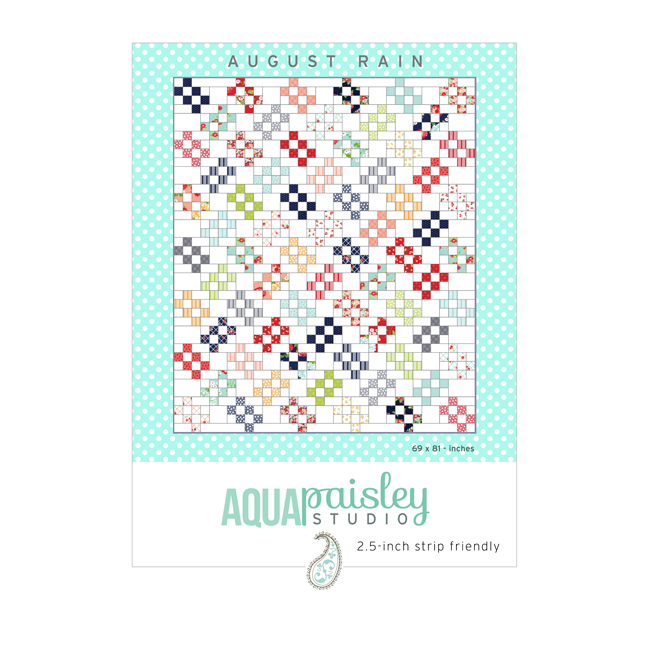 August Rain PDF Quilt Pattern – available for immediate download. 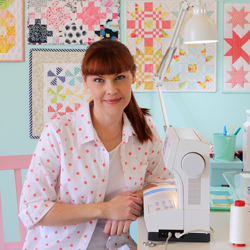 To see more images of this quilt please check out the #augustrainquilt hashtag on Instagram and follow me @aqua_paisley! You will receive a PDF (2MB) file.